There is nothing to be found in the pages of A Series of Unfortunate Events but misery and despair. You still have time to choose another international best-seller to read. 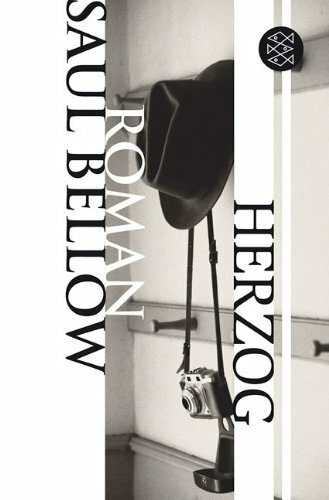 But if you must know what unpleasantries befall the charming and clever Baudelaire children read on . . . The Carnivorous Carnival contains such a distressing story that consuming any of its contents would be far more stomach-turning than even the most imbalanced meal. To avoid causing discomfort, it would be best if I didn’t mention any of the ingredients of this story, particularly a confusing map, an ambidextrous person, an unruly crowd, a wooden plank and Chabo the Wolf Baby. Your time might be better filled with something more palatable such as eating your vegetables or feeding them to someone else. 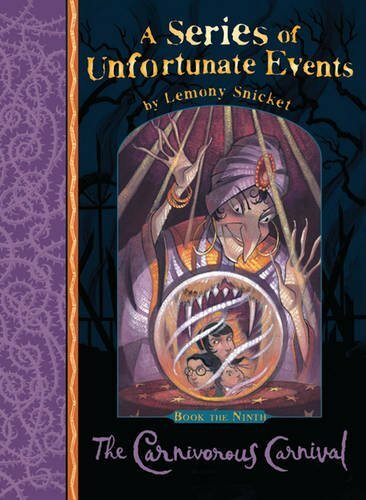 With 5 million copies sold in the UK alone, one might consider Lemony Snicket’s A Series of Unfortunate Events to make him one of the most successful children’s authors of the past decade. We, however, consider these miserable so-called adventure stories and the Hollywood film starring Jim Carrey that accompanied the books for children as nothing more than a dreadful mistake.